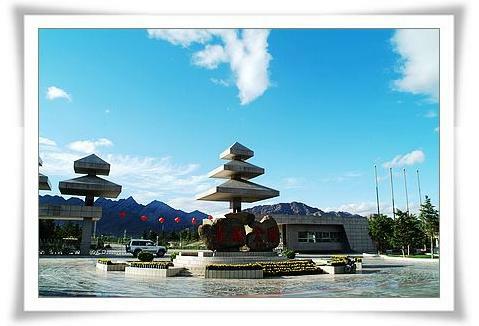 Shizuishan is a prefectural-level city second only in size in Western China after Yinchuan. 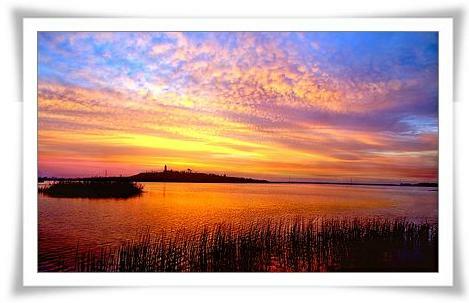 It lies close to Inner Mongolia. Ancient people in this area used to live by hunting but then developed a wonderful pastoral civilization. In the Qin Dynasty (221-206 BC), towns began to appear. The city was formerly called Shizuizi, and Shizuishan was named from the rocks where the Helan Mountains meets the Yellow River because they are in the shapes of projecting mouths. 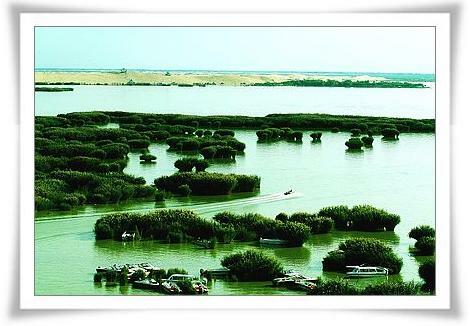 Lying on the eastern flank of the Helan Mountain Range, the city is located on the western bank of the Yellow River. It neighbors the Ordos Terrace in the east and Yinchuan Plain in the west. Therefore, mountains, alluvial plains and terraces constitute the main landforms of the city. Enjoying a temperate continental climate, Shizuishan is rich in sunshine. Summer is hot and short, while the winter is chilly and long. The weather is relatively dry all the year round, and the temperature varies greatly between day and night. Special local products include medlar, licorice root, Helan stone, and lamb skins.